Marine 6-1 was requested to assist Paulsboro, Station 17-1, with locating an unmanned drifting vessel in the area of the Commodore Barry Bridge on the Delaware River. 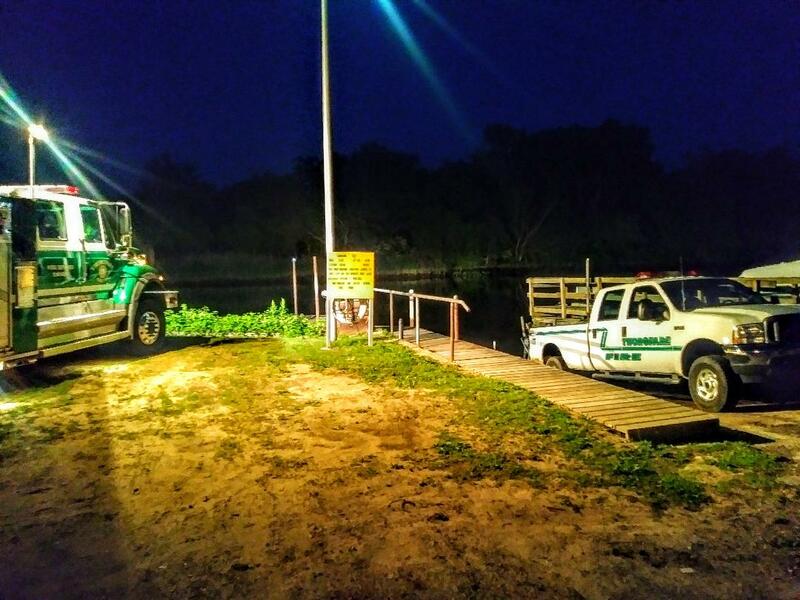 After meeting with Delaware County Marine 48, crews determined that the vessel was not able to be found. No other information is available at this time regarding this incident. Responding units consisted of Chief 1701, Utility 617, Marine 6-1, 612, Chief 6101, Utility 1817, Marine 18 & Delaware County Marine 48.